Watch for Santa between 5:30 PM and 9:00 PM. 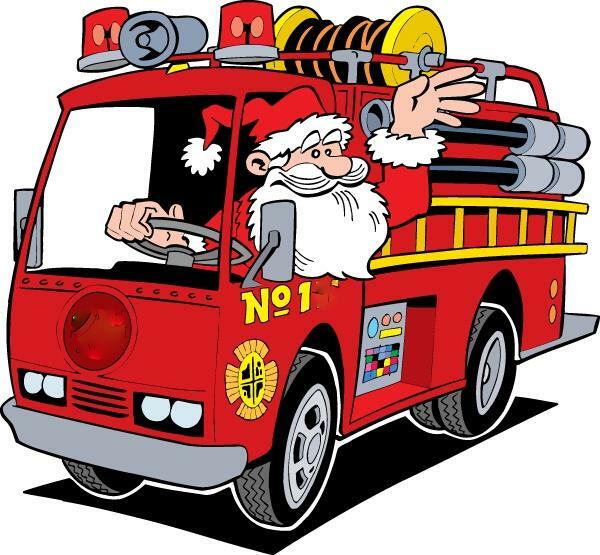 Note: Santa cannot visit houses where the streets are blocked by vehicles! Santa also cannot visit streets without a turn-around (i.e. Dead End Streets).